The art of the Ninja is one of subtlety, patience and stealth. However, no one told Mr. Hayabusa this, and so Josh Garrity, Sean O’Brien and Michiel Kroder bare witness to Ryu figuratively tear up the Ninja guide book and paint the streets of Tairon red with the blood of every soldier, fiend and even a few fellow Ninja he encounters. Does Team Ninja’s cavalcade of chaotic carnage strike true with our panel? 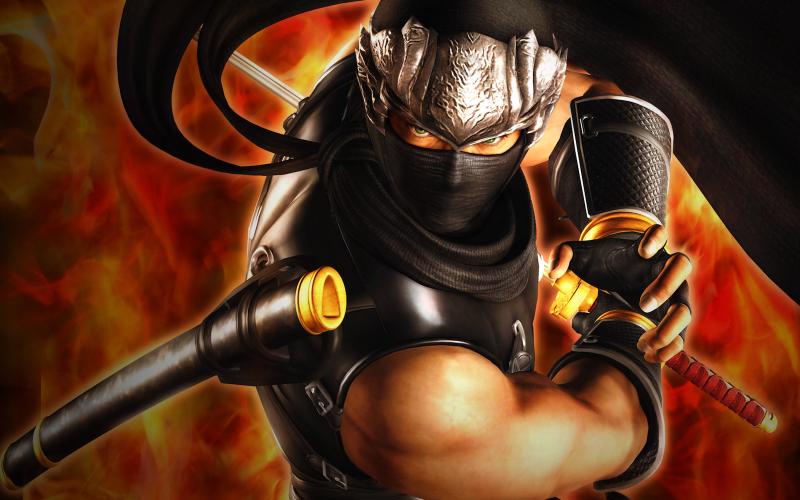 Join us as we take a look at Ninja Gaiden. Cane and Rinse 266 was edited by Jay Taylor (@JaySevenZero). Ninja Gaiden black and 2 are my favorite games, nice podcast. Was going to virtual high five guy for buying the one of the best games ever made “Shenmue 2” as well but he said he traded it in instantly so no haha. Thanks for your comment and feedback!